Rachel Elise Trimble IS the original Restyle Junkie. 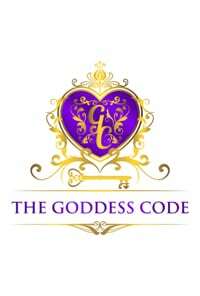 She is a self-described quirky and artistic licensed contractor, author, celebrity speaker and an accomplished DIY (Do It Yourself) instructor that offers classes via online tutorials, webinars and seminars. With an extensive background working with the construction industry, Rachel has the expertise and the know-how to get things done. When combined with her can’t-shut-it-off creativity, she’s able to accept any challenge and complete tasks creatively, efficiently and professionally. 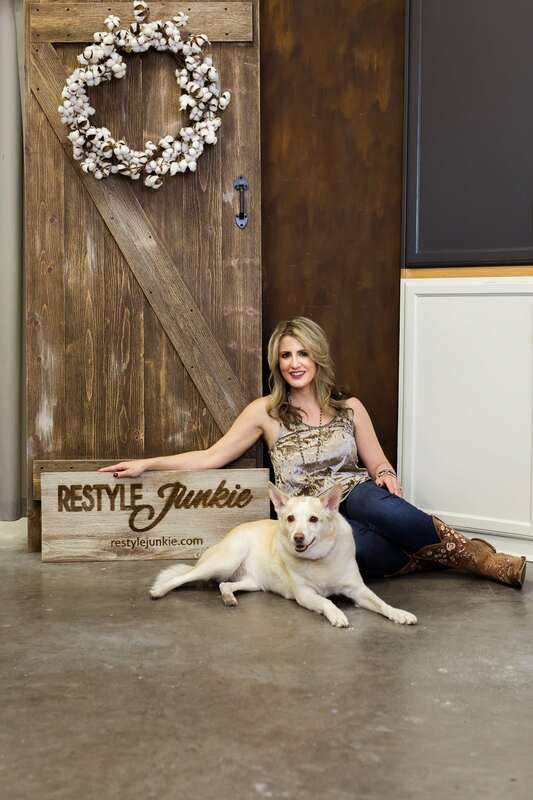 Restyle Junkie specializes in painting cabinets throughout the Valley and taking new wood and giving it all the character of reclaimed wood, but without the exposure to the elements. 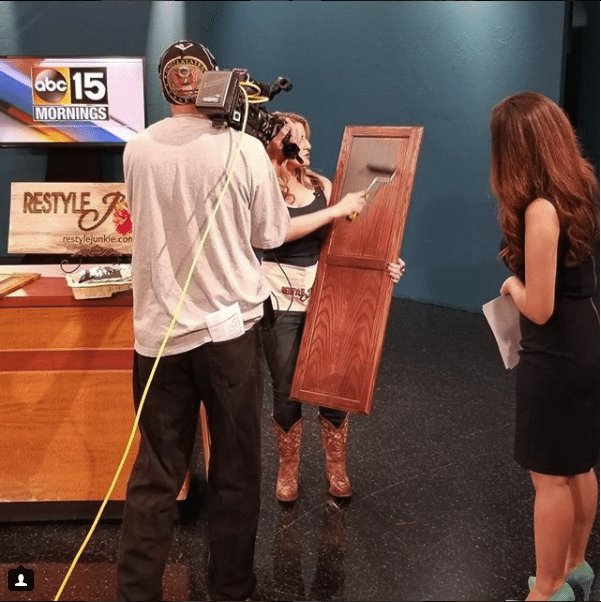 Being a licensed contractor in the Phoenix area has given Rachel the chance to keep an eye on trends and interact with homeowners – some of who would rather someone else do it for them, and others who’d like to try their hands at refurbishing their homes. A lively personality, who is frank and quite funny, Rachel always makes for an interesting interview. 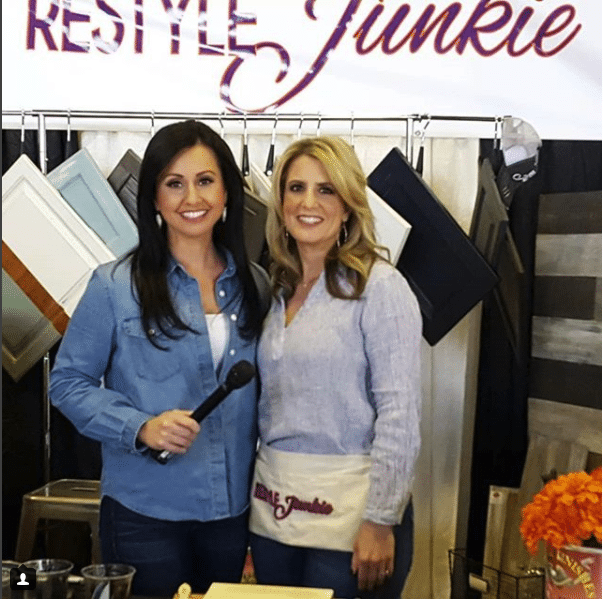 Restyle Junkie has been featured on The Morning Show of abc15.com, interviewed by Cory McCloskey of Fox 10 News, Brandon Hamilton of NBC’s 12 Today, Heidi Goitia of CBS5’s Arizona Family, and most recently on Dr Cie’s Goddess Code Podcast. 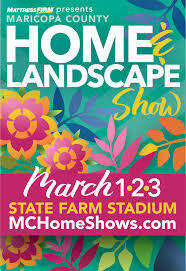 Rachel has been a featured speaker at the Maricopa County Home Shows for the past couple of years, leading at least 2 “standing room only” classes each day. 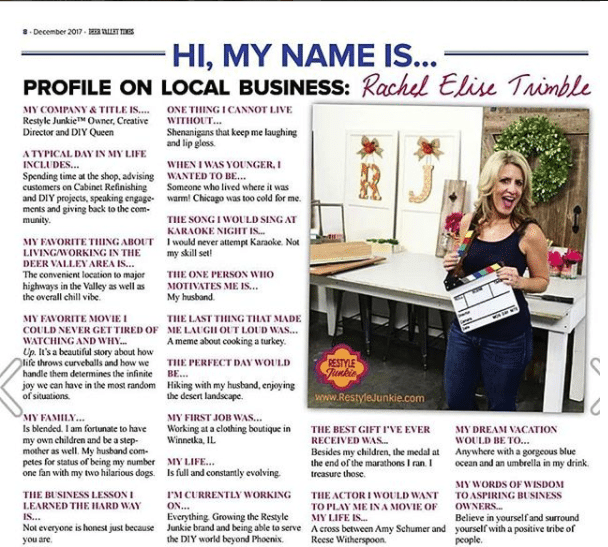 In addition, Rachel was recently featured in 2018 KNOW Phoenix. Want to book Rachel? 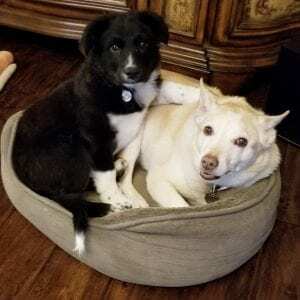 Give Rachel, Sparky and Lola a call at (623) 580-5222. 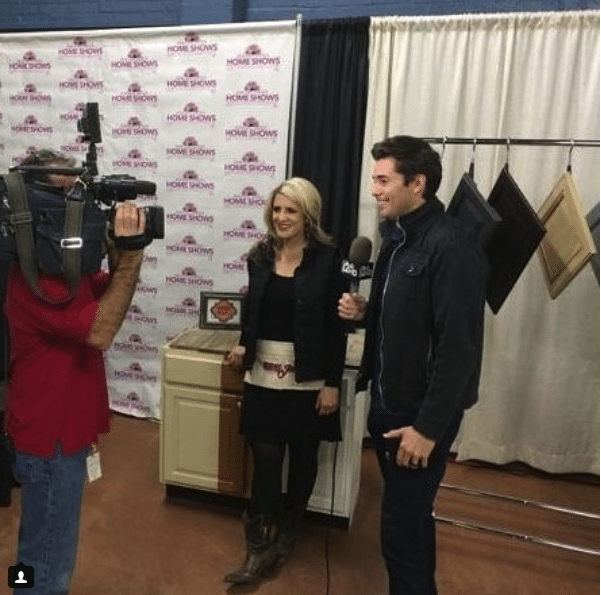 We love visitors, especially when it's Cory McCloskey FOX 10 with FOX 10 Phoenix! I showed him the shop and about all of the topics I'll be sharing at the DIY seminars at this weekend's Arizona's Best Home Show & featuring Tiny Homes and moi! We love visitors, especially when it’s Cory McCloskey FOX 10 with FOX 10 Phoenix! I showed him the shop and about all of the topics I’ll be sharing at the DIY seminars at this weekend’s Arizona’s Best Home Show & featuring Tiny Homes and moi! 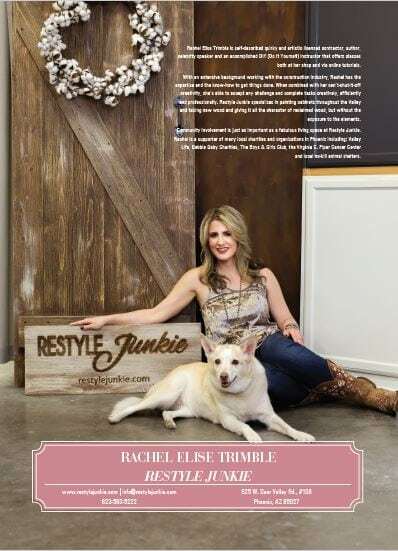 GUEST, Rachel Elise Trimble offers tips for restyling your home and greater harmony concerning working together, compromise and loving relationships. Rachel’s live DIY cabinet painting demos with General Finishes products are standing room only! You won’t want to miss it this time around!